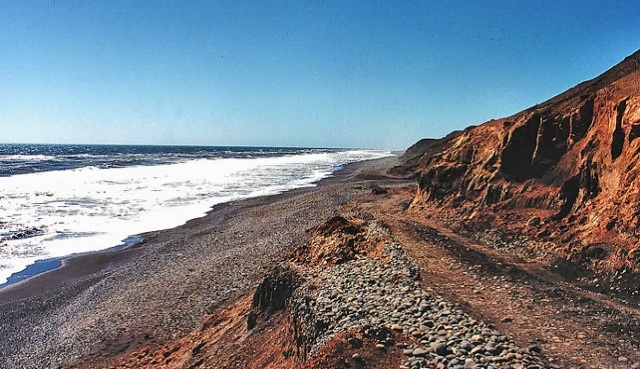 Chile has over 3500 kms of coastline. 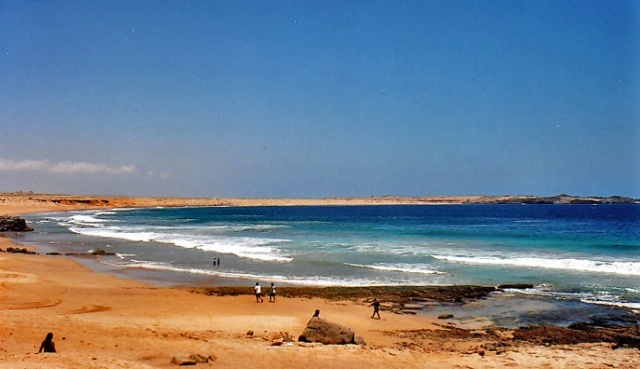 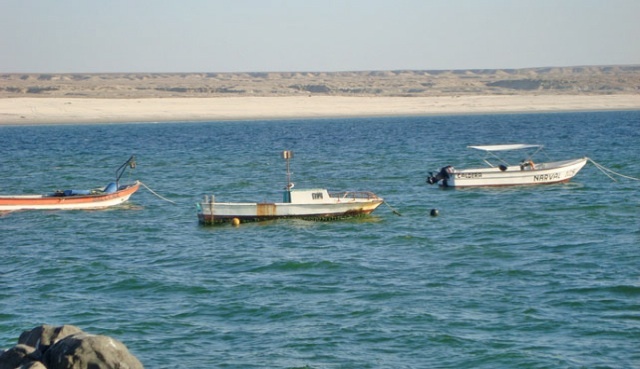 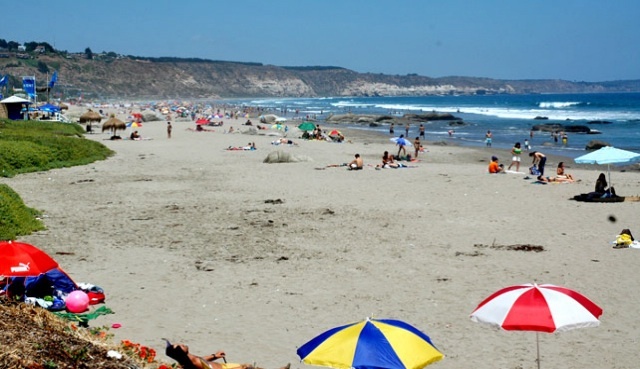 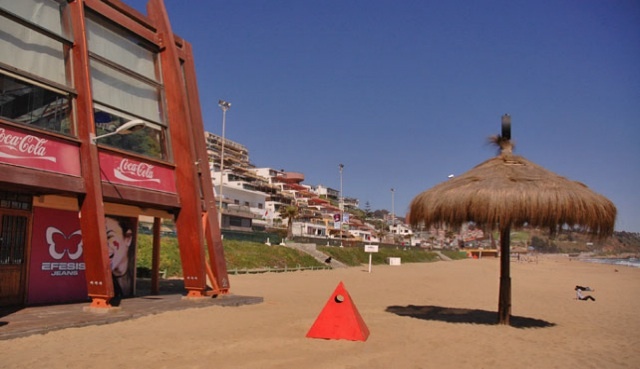 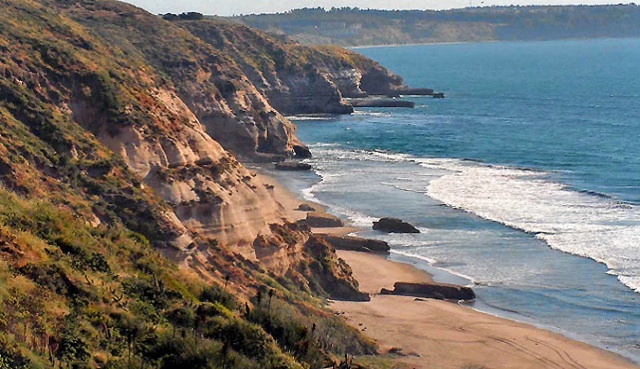 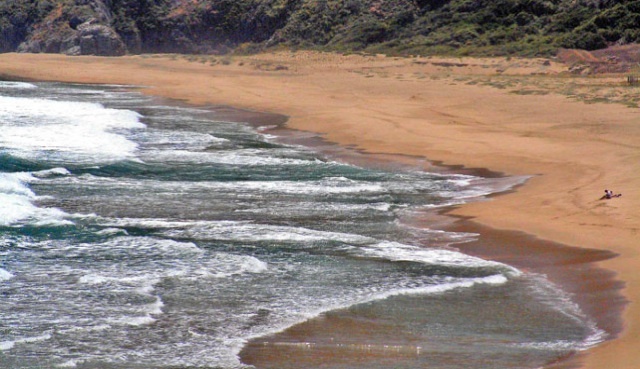 Great Mediterranean looking beaches just 90 minutes from Santiago. 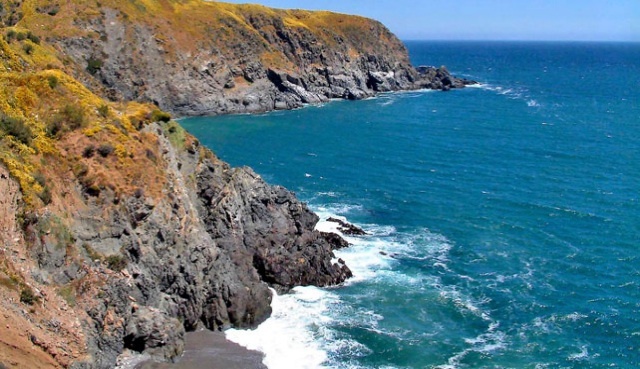 In fact the Chilean coastline can double for almost all the European and American coastline except for Florida.